Prior to registration, it is MANDATORY that parents complete the Aeries online registration process. 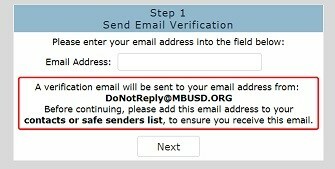 The Aeries online registration process includes a “Registration Verification Form” that must be printed out, signed by parent/guardian and student, and brought to registration. 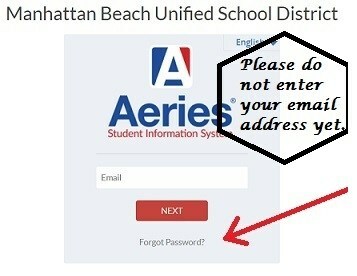 Students will not be able to register without their completed, signed Aeries Registration Verification Form. See Registration Information. Don’t wait until the first day of school to make schedule changes. You must complete a schedule change request form during registration to make schedule changes. Forms will be available at the registration tables. Class schedules will be available on Aeries, just prior to the opening of registration. They can be printed out or viewed using your mobile device. You will need your class schedule when collecting your textbooks.